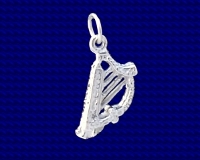 Sterling silver Stag charm. The image of a stag is a well known symbol of Scotland and other upland and rural areas, it is also a popular traditional charm in many parts of the world. 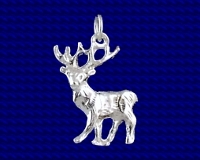 Craftsman made Sterling silver Stag charm. Approx. 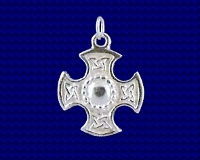 size 13mm x 20mm.